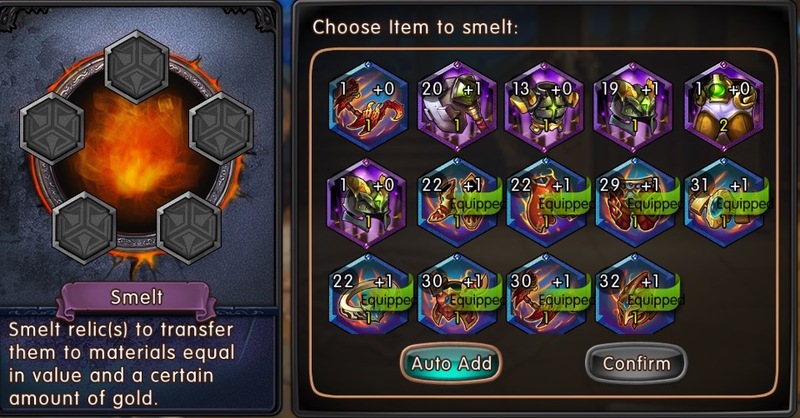 I\'m having troubles with RELIC. 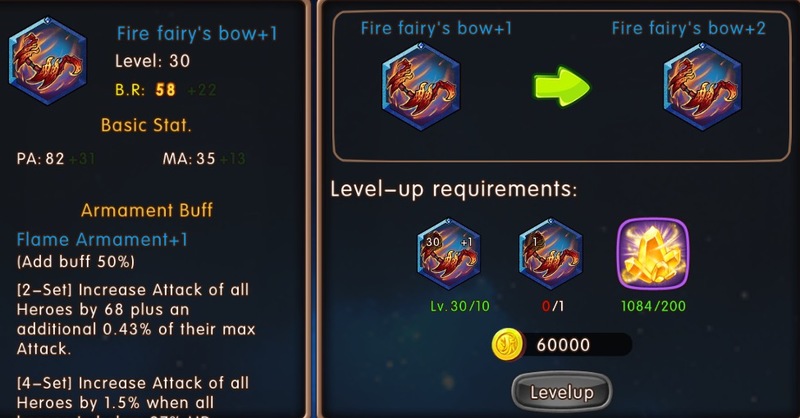 I\'m not able to upgrade my fire bow to blue +2 because it says I don\'t have two of them, but as you can see at the first picture, I do have two fire bows. Sorry for a lot of posting but this site is really messy and difficult to manage in a phone. I\'m sorry for the inconvenience this has caused you! I\'m going to log this in our report, but before we can do anything to help you I need your IGN (In-Game Name) and your Server Name and Number! Hi, there is a bug with fire fairy\'s bow. There are two kinds of it, one will be used for tutorial, and the other one is normal as other equipment. Somehow the tutorial doesn\'t arrive to some players, and this faux bow is kept. If you put it on relic panel, it won\'t function as the normal one. 2019-4-21 14:55 GMT+8 , Processed in 0.053807 second(s), 48 queries .